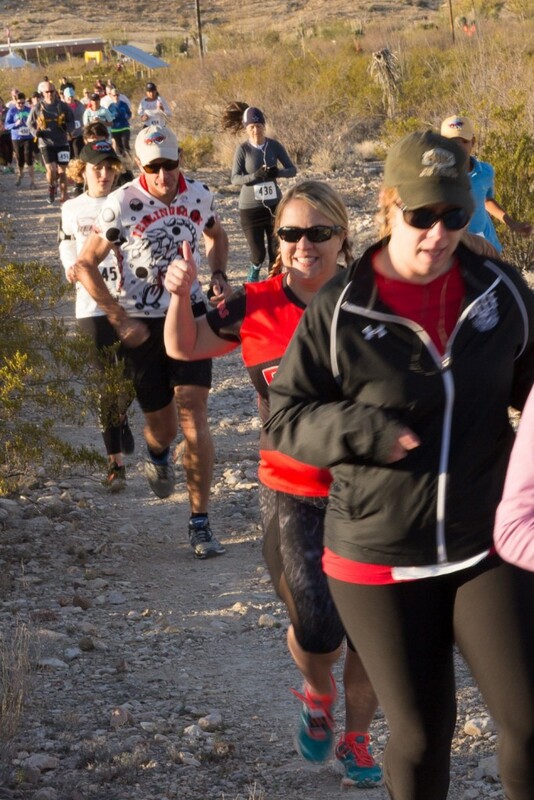 Big Bend 50 | Ultra run in Big Bend Ranch State Park. 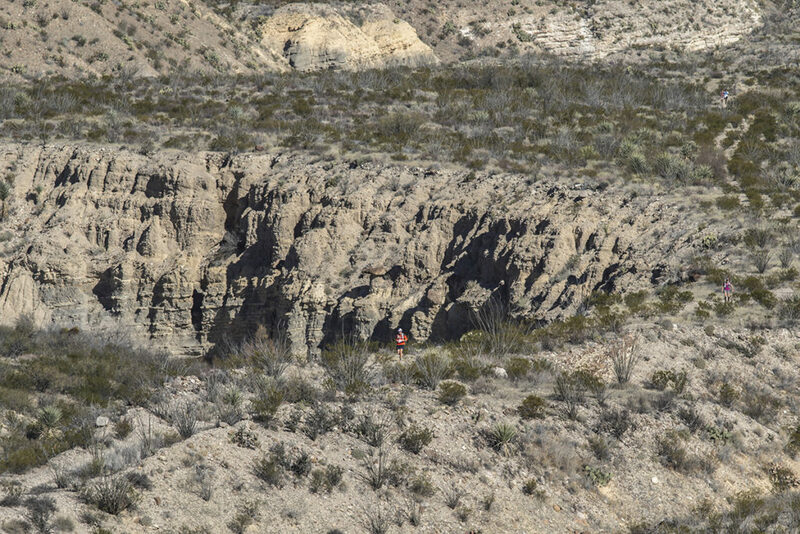 In addition to the races in the Big Bend State Park, we are adding a new event in the Big Bend National Park, on November 3rd, 2019. See the Route on MapOMeter. 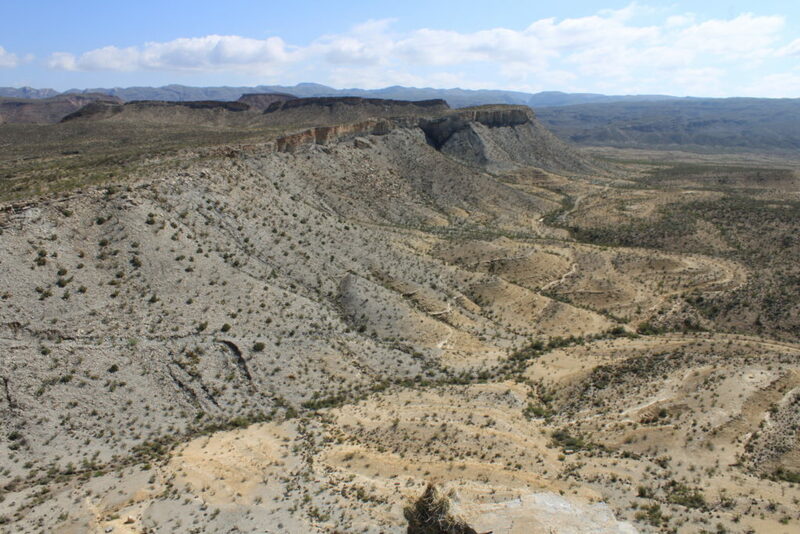 From Lajitas and Terlingua, there are some great trails you can get to in a few minutes, and hike for an hour or two, or make a day of it. See our new day hike page. On Monday after the race, a guided hike by Ranger Amber Harrison will leave at 10 am from the Contrabando Trailhead for a 6 mile round trip hike. 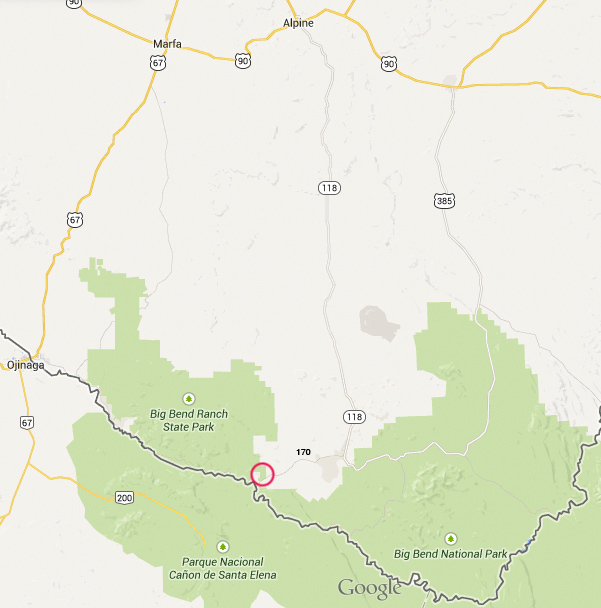 An easy hike to loosen up after the races, it will be on the Fresno Divide Trail. We need a minimum number of participants, so sign up in advance. See our new day hike page. 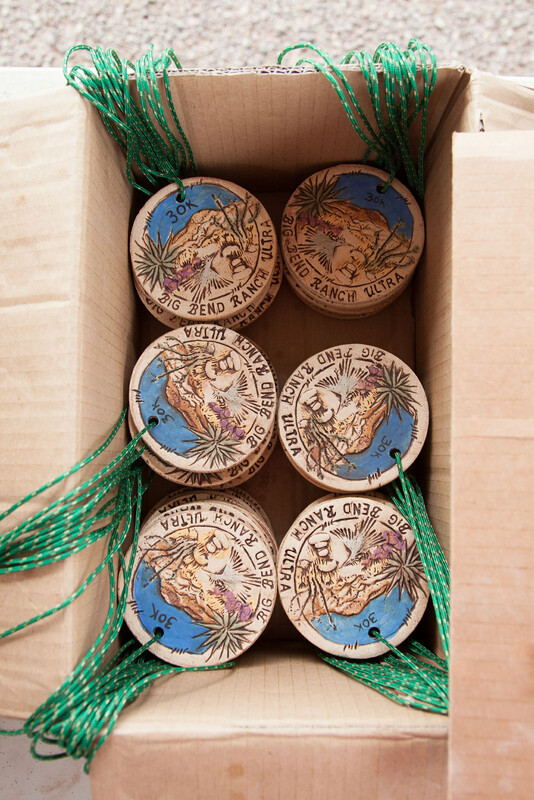 The 2019 event is again managed by race director Carroll Voss of Overland Race Management, and a motley crew of dedicated volunteers you’ve met at the Big Bend 50 events for the last decade and then some. All share the start and finish at the Barton Warnock Visitor Center at Big Bend Ranch State Park a mile from Lajitas. Camping and lodging are readily available in the area. PreRace dinner at the Starlight Theater. Course Maps for the 50K and the 30K. The Borderlands 50M is run 50K out & back to Barton Warnock start/finish line, chip will split time & back out run 30K course. Race distance totals 80K. both courses run clockwise. The 50 Mile runners will need a head lamp. 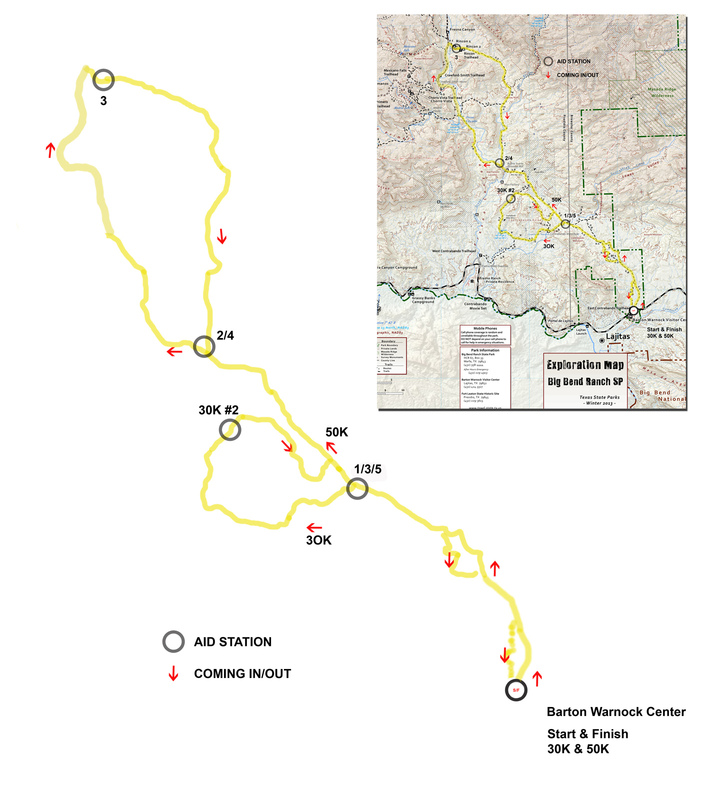 The 50K course will also start and finish at Barton Warnock Visitors Center.